After months of speculation on what Sony has planned for 2019, PlayStation is going to give us what we've been looking for: real, actual information. 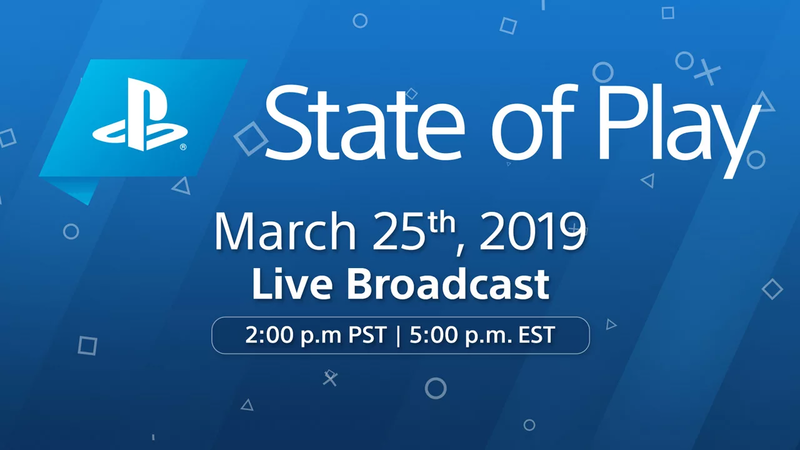 Next week, Sony will introduce State of Play, PlayStation’s own take on Inside Xbox and Nintendo Directs. State of Play marks PlayStation’s arrival to the "direct to consumer" announcement and update methodology. 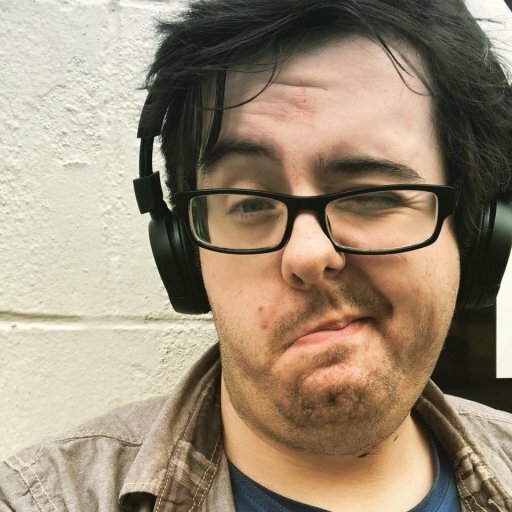 Sony's a bit late to the game, as Inside Xbox and Nintendo Direct have been around for a number of years, the latter easily must-see, essential event viewings with their broadcasts since 2011. Sony was in desperate need to communicate with fans and industry alike (on a mass scale, at least), having announced it won’t be at E3 this year, plans for any 2019 PlayStation Experience currently unknown, and the looming elephant in the room on whether we’ll get a PlayStation Meeting this year that will introduce PlayStation 5 to the world. No one is sure what to expect from the show from a first-party standpoint beyond PS4 and PSVR games on tap, although we can hazard educated guesses. Beyond a launch trailer for Sony Bend’s Days Gone, which has already gone gold and launching on April 26, and Dreams from Media Molecule (due to go into early access sometime in spring), there's nothing beyond Q2 2019. The remake of Medievil from Other Ocean is due to get more of a showing, having not been seen since its first official trailer on Halloween last year (following a PSX 2017 reveal). There is also PixelOpus’ Concrete Genie, which hasn't had a public update since E3. And then, there are the big three games that’ll easily push PS4 (perhaps PS5) hardware sales: Naughty Dog’s The Last of Us: Part II, Kojima Productions’ Death Stranding, and Sucker Punch’s Ghost of Tsushima. With the introduction of this new broadcast, just as we begin to transition to a new generation and as PlayStation gets set to receive a new boss soon in Jim Ryan, it’s now a question of whether this officially begins the, albeit quiet, lead up to the PS5 announcement.